Welcome to our 2017 Holiday Link Party! I'm thrilled to be joining a group of talented ladies for an awesome month long holiday link party highlighting Christmas ideas ranging from Crafts, Décor, Tree Trimmings, Gift Wraps & Cards, Recipes, Holiday Traditions, Family Activities and so much more! 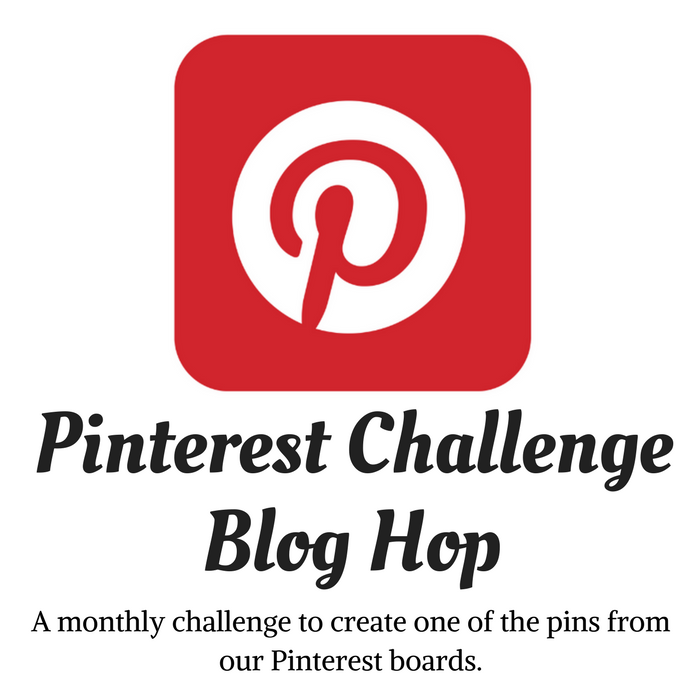 Have fun linking up your favorite projects, both new or old, family friendly and related to any December holiday! "Any post that is not related to December holidays will be removed." 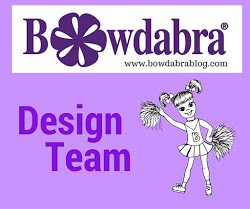 Be sure to click on the links below to see the awesome holiday projects each host is sharing! And please don't forget to visit, comment and share across social media! 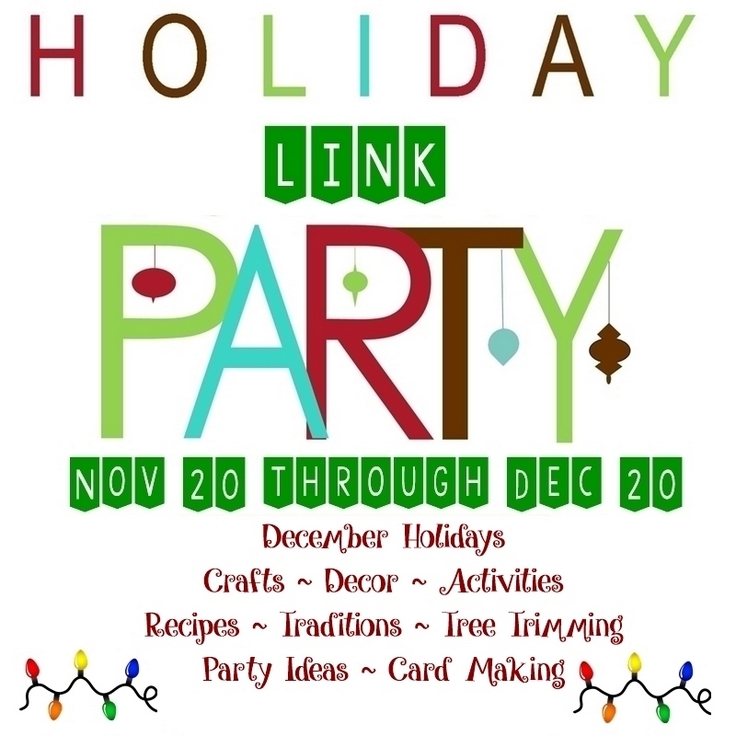 Please stop by and see how each of us kicks off this awesome holiday party! Truth be told, this is my favorite time of the year! I get to make lots and lots of handcrafted items for the holidays! 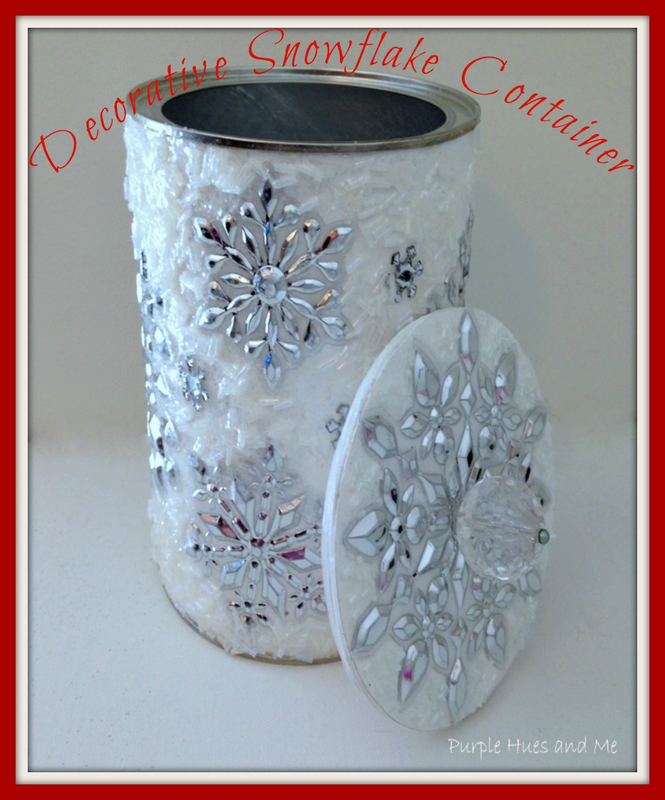 I'm so excited to be sharing with you how I repurposed a snack can into a beautiful container that's covered in beads, glitter and metallic snowflakes, along with a matching lid, too! I think I surprised myself as to how lovely this turned out. And the best part, you can use this well past the holidays into the cold wintry months! The full tutorial can be found here! Remember, the party will be open from November 20 through December 20! 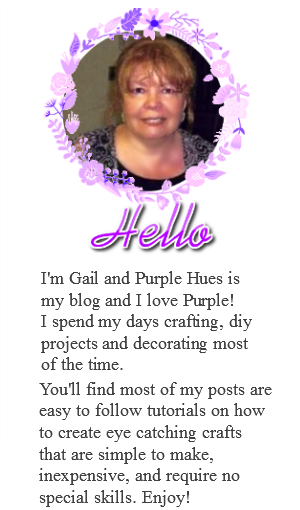 Stop by often to link up your creations and to see what's new! When you link to any one of our lovely co-hosts your post will be seen on ALL of these great sites! And then on December 22nd, each host will select and share their favorite features! Thanks so much for hostin gthis great Holiday party!! Looking forward to seeing all the posts and getting some great inspiration!! Appreciated perusing the article above , truly clarifies everything in detail,the article is extremely fascinating and effective. custom essay writing service Thank you and good fortunes for the up and coming article.I like this submit. Thank you for sharing your useful information. Happy to have you co-hosting the party, Gail. Going to have a look at your lovely snowflake container. Hello I just discovered this party! So excited to link up for the first time. Thanks for hosting!